Went to G&G to take a look at some paving slabs. The staff were very help full and showed me all the different slabs. I chose the Grey slab's and they were delivered the next day. You can use our wide gap joint fill paving compound. This is a lot faster and you will get a better finish than you would if you used sand and cement. 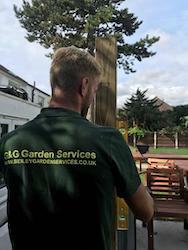 G&G Fencing and landscape supplies supply Indian Sandstone paving slabs, Patios and many more items across Kent, We can supply or supply and install your new paving slabs to your home with our full landscape team. 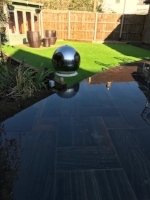 Indian sandstone paving is a very popular choice when it come to paving as it lasts a life time if installed correctly, these paving slabs will also add value to your property. If there is any more information or help you need you can give us a call on 01322787312 or fill in a contact form here. We can delivery to all the areas that are listed. 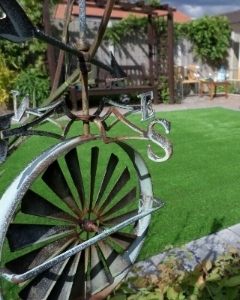 If you don't see your area on there give us a call for a quote. please see our delivery page for details.